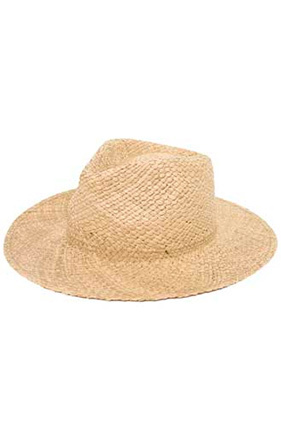 Seven 13 Productions - Peter Grimm "Croft"
100% raffia, hand woven packable resort hat. Elasti-fit sweatband. Slightly curved 3" brim. PGEB hat band (sold separately) fits hat and makes it easy to decorate.